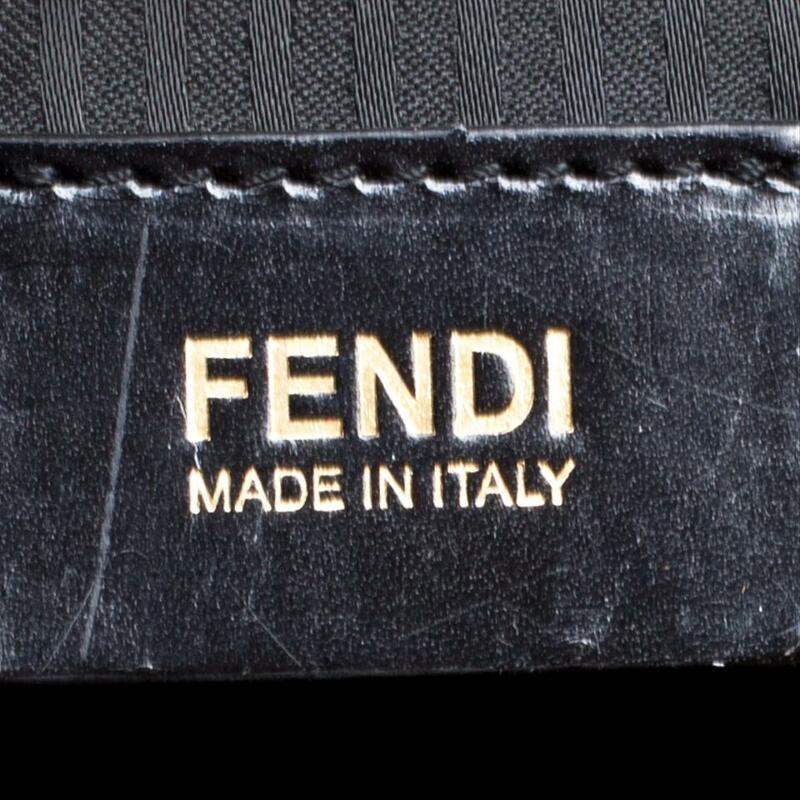 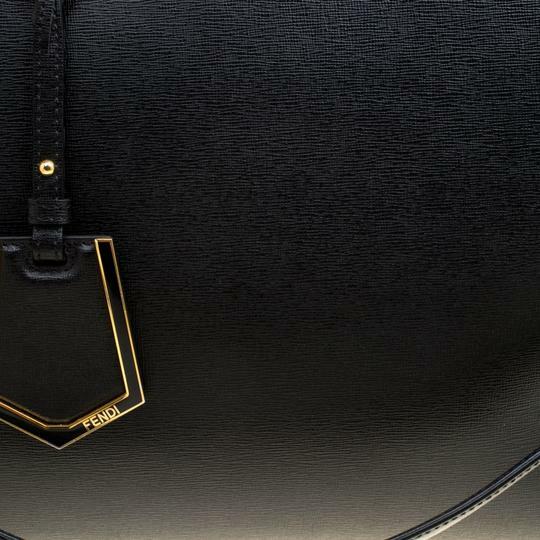 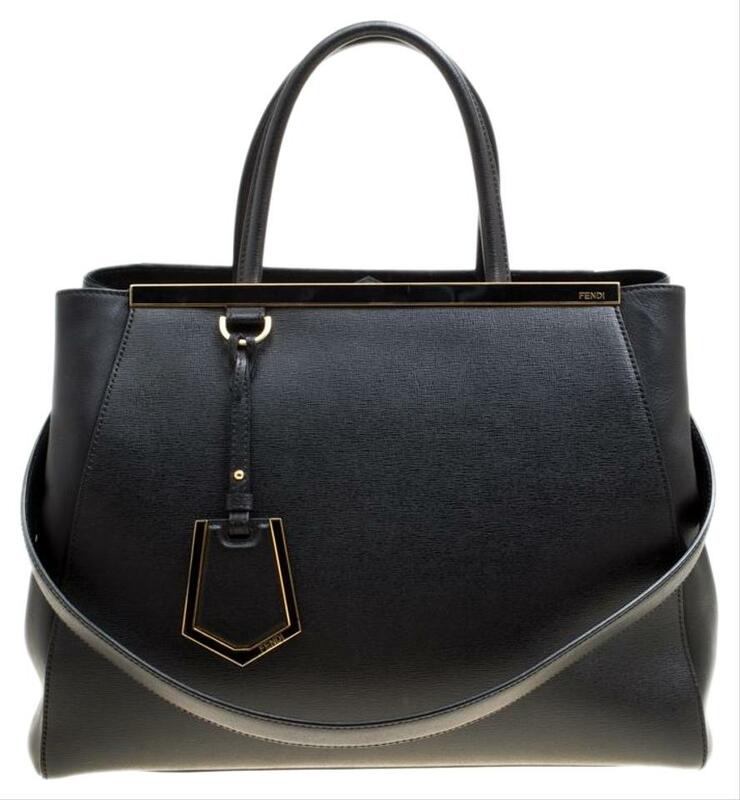 Fendi's 2Jours tote is one of the most iconic designs from the label and it still continues to receive the love of women around the world. 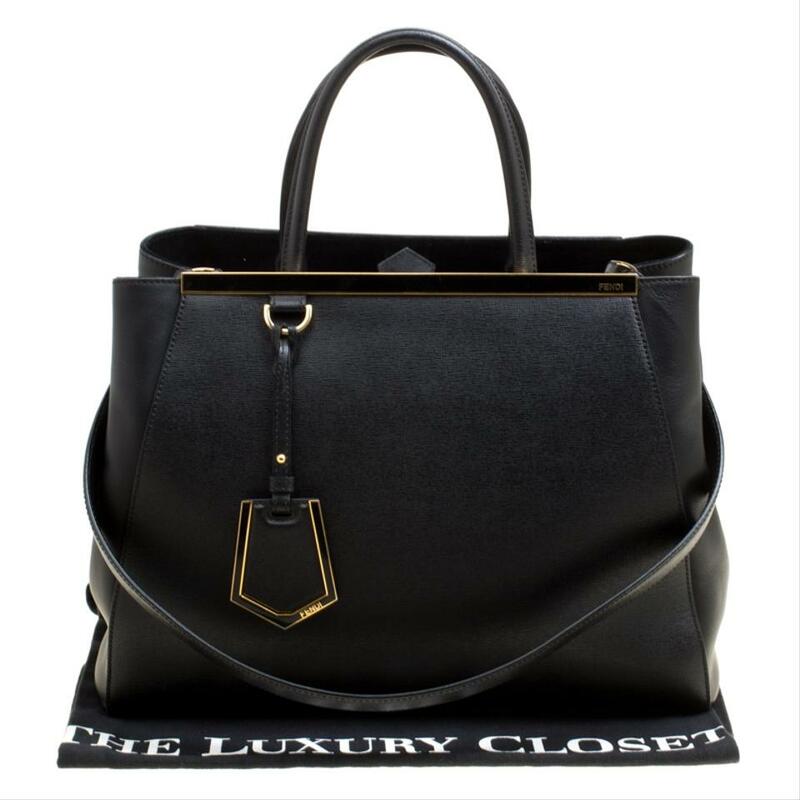 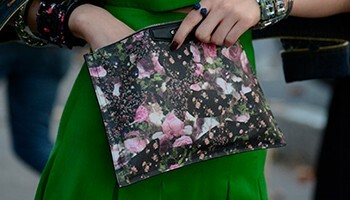 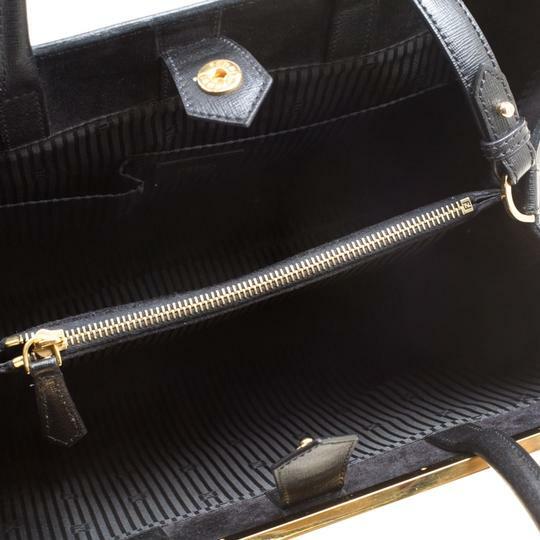 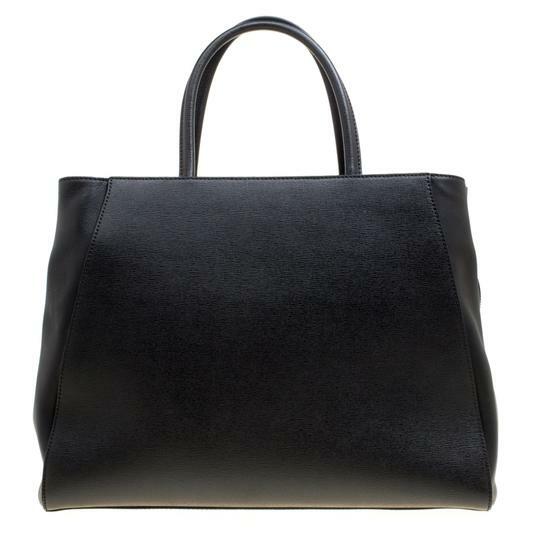 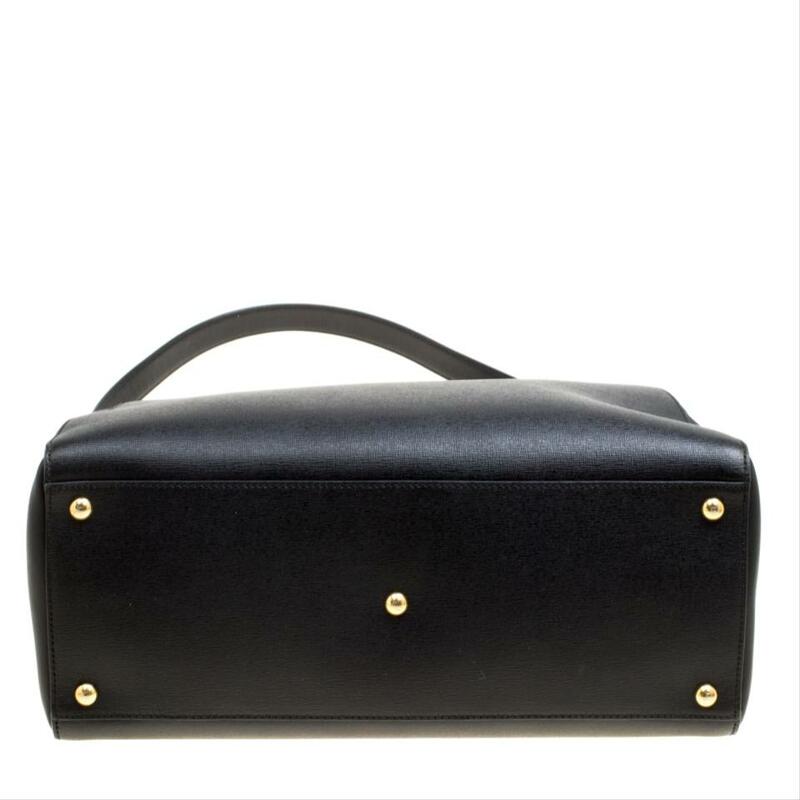 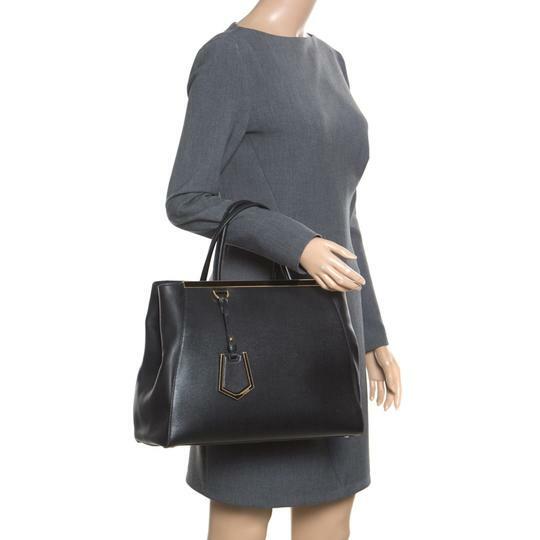 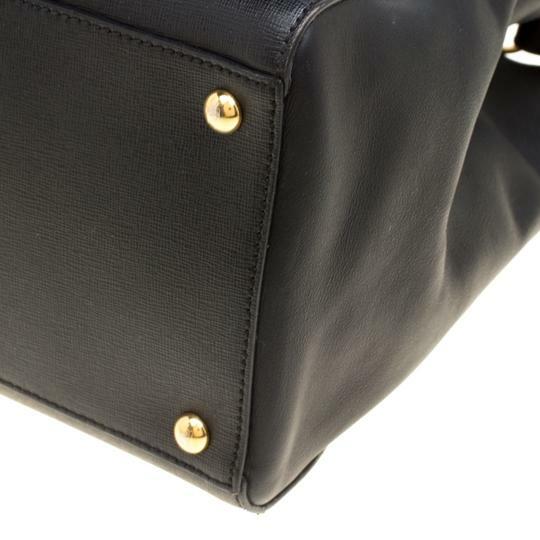 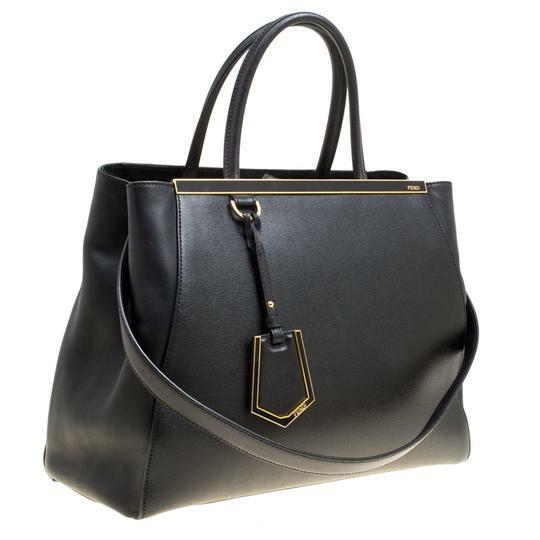 Crafted from black Saffiano leather, the bag features double rolled handles and a shoulder strap. 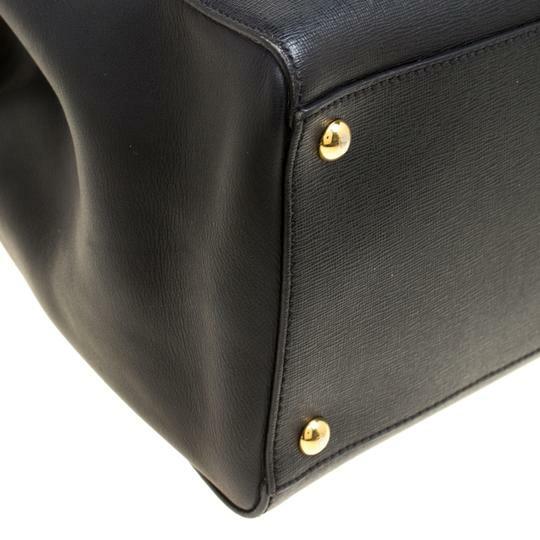 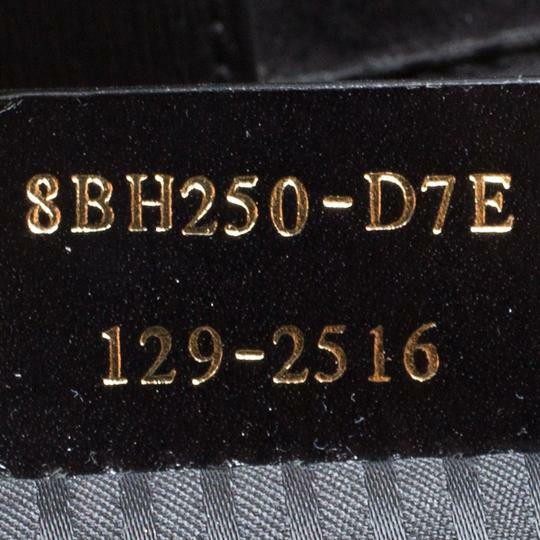 It is also equipped with a spacious fabric interior and finished with gold-tone hardware.